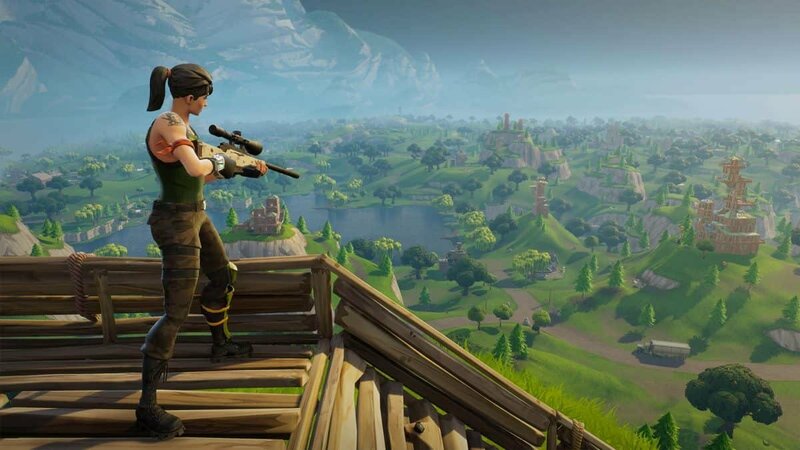 This week, on our weekly news roundup: it’s finally confirmed that Fortnite will not arrive to the Play Store, the Pentagon bans the use of GPS within military bases and more. 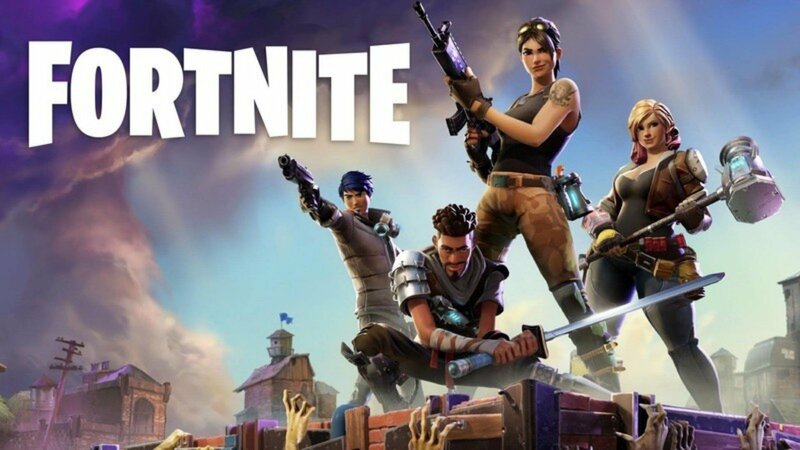 Fortnite has grown to become one of the most popular games of all time. Last week, we mentioned that it would quite possibly be released out of the Google Play Store. Welp, guess that the rumors were right. Epic Games officially confirmed that Fortnite will not come to the Play Store. Instead, it’ll be available to download from their official website. Why? Well, the most obvious reason is money. When you publish an app in the Play Store, Google keeps 30% of your revenue. That includes the price of the app, in-app purchases, and ad revenue. So, it makes sense for Epic Games to release Fortnite out of the Play Store. Quite simply, there is more money to be made in that way. Now you may ask “Oh, then why did they not do the same thing on iOS?” – because iOS does not allow you to install apps outside of its app store. There are a few tricks to bypassing that ‘security measure’ but most people won’t bother with those anyway. Numerous people have objected to the idea of releasing applications out of the Play Store. The reason? Security. The argument is that in order to install apps out of the Play Store, you’ll have to disable your security – which leaves you open to viruses and anything like that. However, it’s not like you’ll have to download Fortnite from 3rd party websites. The game will be available on the official website of Epic Games. So, what’s the big deal? You can hardly go wrong with that. In any case, tell us, what do you think? Is that a bad move from Epic Games? Let us know in the comments down below. No matter how you look at it, the LG Q7+ is a solid device. Bezels are fine, the camera is decent, the RAM should be more than enough for your average person, seriously, everything’s in order. Still, we could use a bigger battery. Nowadays, anything lower than 3,500 mAh will usually struggle to get 2 days of normal usage. But, hey, it’s a $350 device. Let’s give it a break. 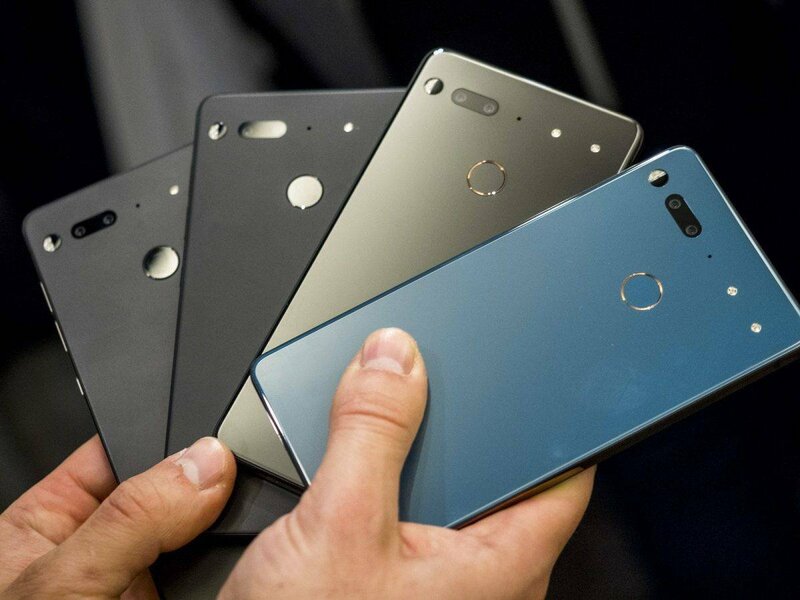 Good news for fans of the Essential Phone. If you buy it from the official website of Essential, then you can get accessories that are worthy of $107 completely for free. The device costs $399 if you choose either the Pure White or the Black Moon colors. However, if you wish to get the Stellar Grey, then that will cost you an additional $100. For those of you who missed it, the Essential Phone was available for just $250 during Amazon’s Prime Day 2018 event. Considering that it launched for $700, this was an amazing deal. Still, $399 with free accessories is not half bad either. Better than the normal stand-alone price of $500 nowadays for sure. These free accessories include a 360-degree camera, HD earphones, and a rather cheap protecting case. Just in case that you missed it, the official name of Android P, or Android 9; as some people like to call it, was revealed a few days ago. Many people have been wondering what that P stands for. Some of your guesses were Pistachio, Pie, Pound Cake, Popsicle, and more. And the actual name is – Pie. Android Pie. The Android Pie update has already started rolling out for Pixel devices and the Essential Phone. But, more on that on our firmware news roundup during the Monday. 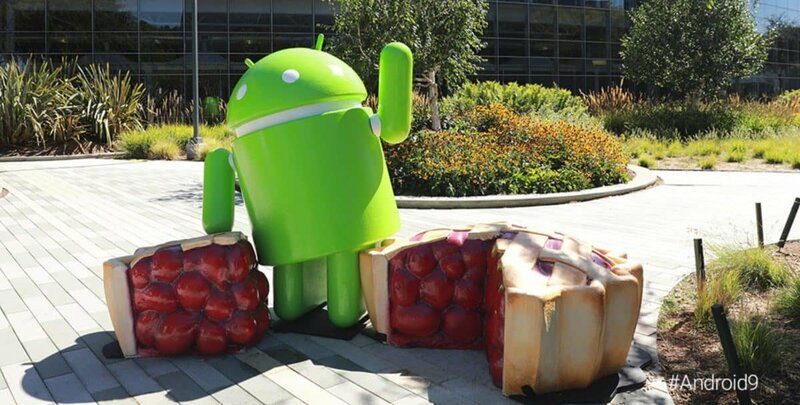 For more details about Android Pie, you can check out our latest article about it. Effective immediately, Defense Department personnel are prohibited from using geolocation features and functionality on government and non-government-issued devices, applications and services while in locations designated as operational areas. 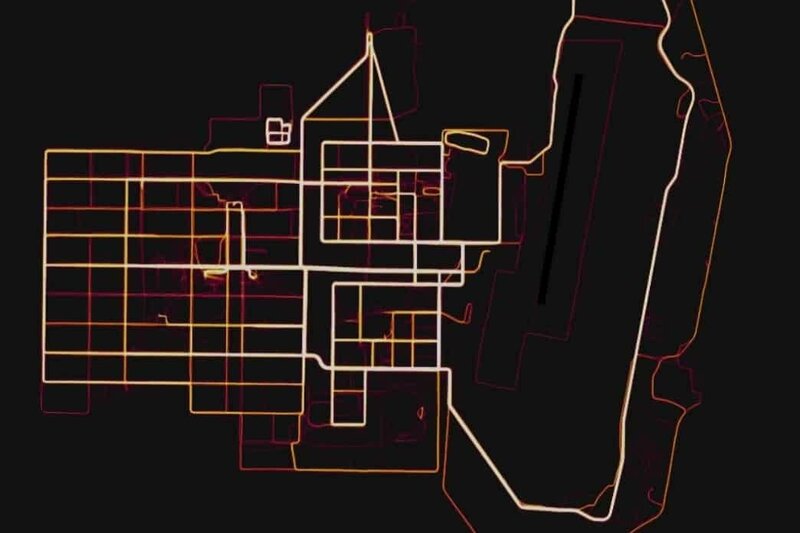 So, what basically happened, is that soldiers accidentally revealed the position of military bases by using fitness tracking applications. Applications like these can calculate the distance that you’ve covered, the calories that you’ve potentially burned, and also the route that you followed. These routes that soldiers had tracked could easily reveal not only the location of military bases but also their layout. You can clearly see that in the image above. Hence why the Pentagon decided to ban the use of any GPS services within military operational areas. Military personnel can still use a smartphone within a base. However, for security reasons, they’ll just have to turn off their GPS. This obviously renders a lot of programs which rely on the GPS useless. Just yesterday, Samsung announced 3 new devices – those include the Galaxy Note 9, the Galaxy Smartwatch, and the Galaxy Home. If you want details then you can read our latest dedicated article to them. 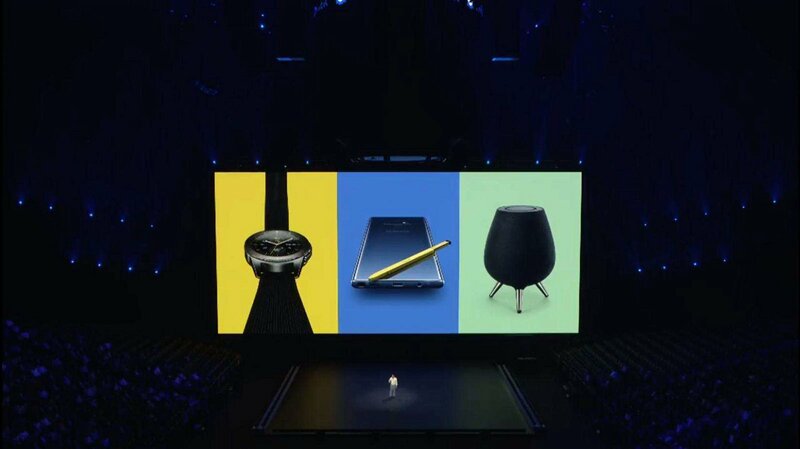 If you want the short version, well, all of these 3 devices have been made to work together, the Galaxy Home is essentially Alexa except that it works with Samsung devices, the new Smartwatch is water resistant with military-grade durability, and the Galaxy Note 9 is improved in almost every aspect as well. Other than that, Samsung Dex now only requires a USB-C to HDMI adapter to work and you can also use your Note 9 like you normally would even while it’s still connected to a monitor. Do keep in mind that this is for the USA and China version. 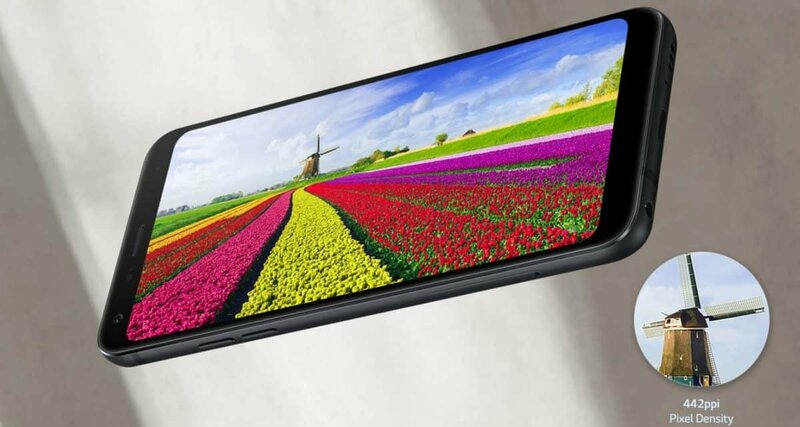 The global one will be using the Exynos 9810 chipset instead of the Snapdragon 845. The CEO of Epic Games was there on the announcement of the Galaxy Note 9. 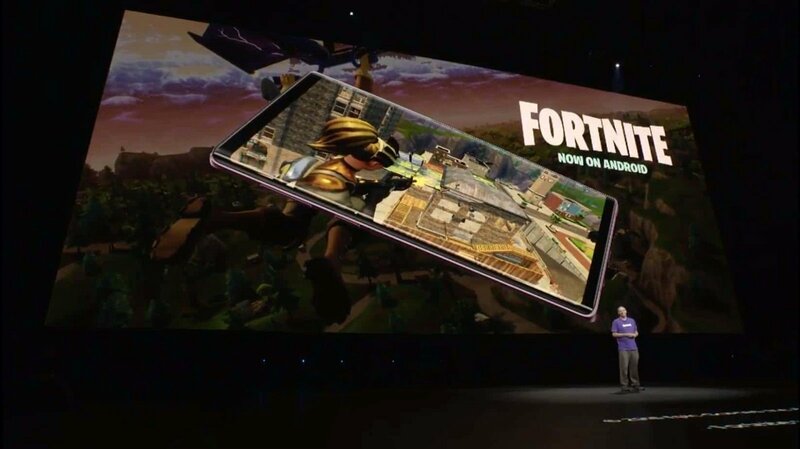 He announced that Fortnite will be coming out this week and Samsung owners will get it first ahead of everyone else. Like we mentioned in the beginning, Fortnite will indeed be available outside of the Google Play Store. Furthermore, Galaxy owners will also have access to an exclusive skin called “Galaxy”. If you feel like we missed something important then let us and the whole world know down in the comments below! Like what you see? Then don’t forget to follow us on Facebook and Twitter to receive the latest Android related news and more!